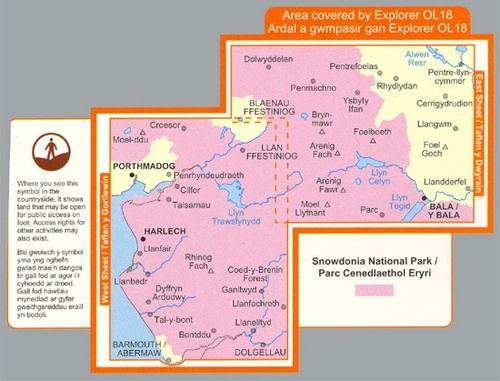 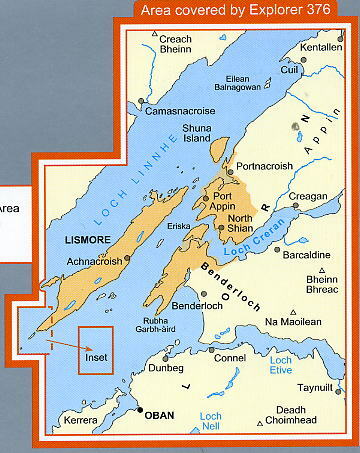 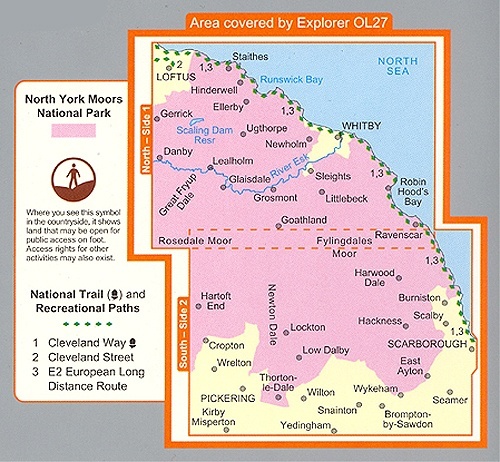 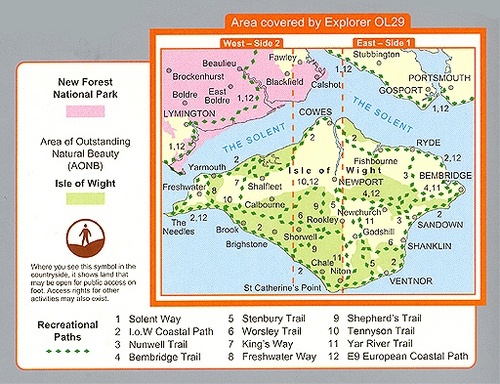 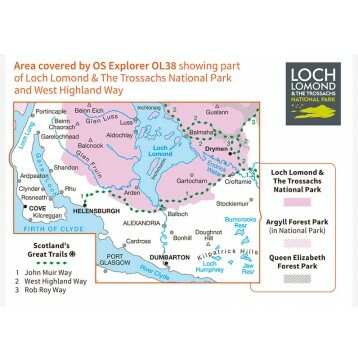 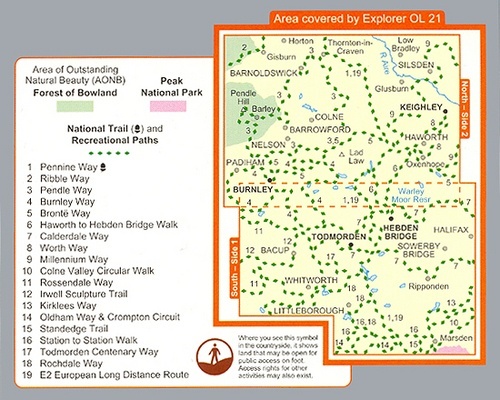 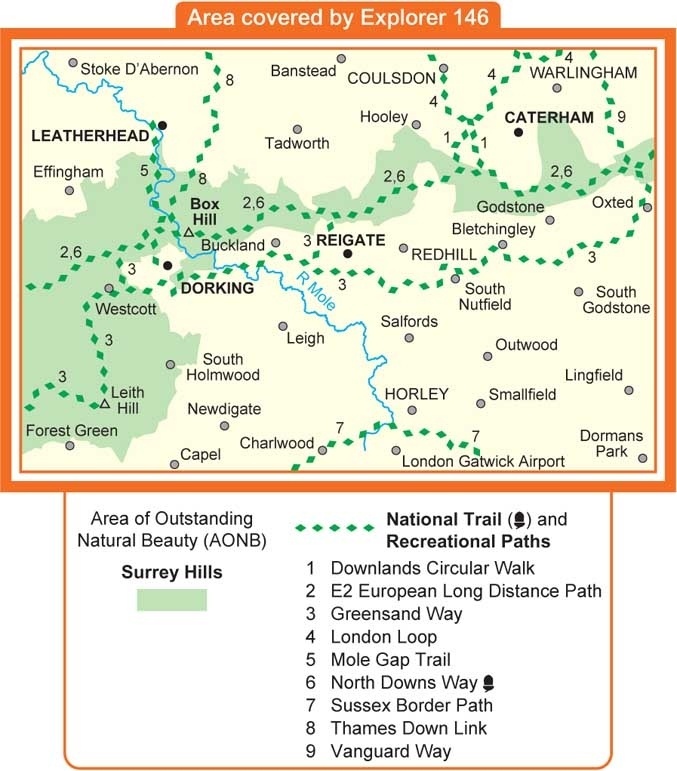 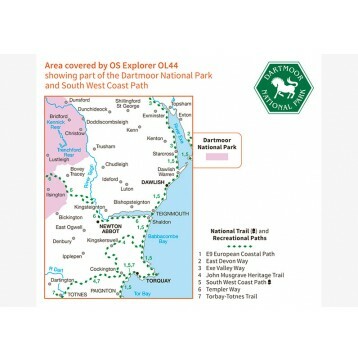 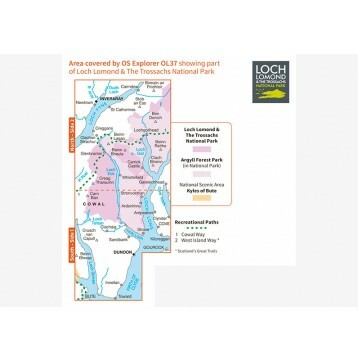 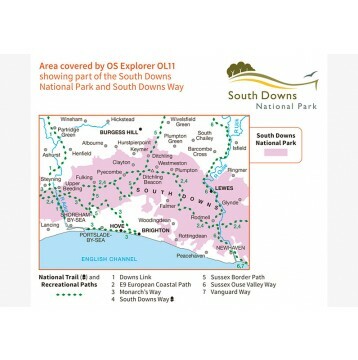 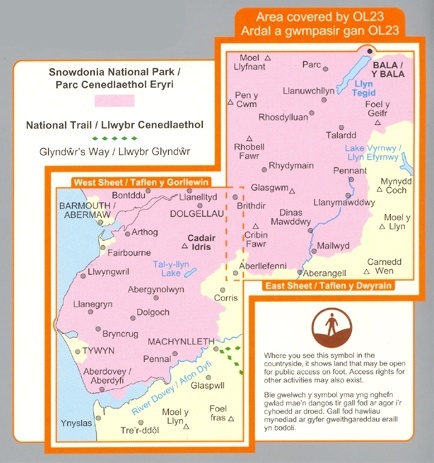 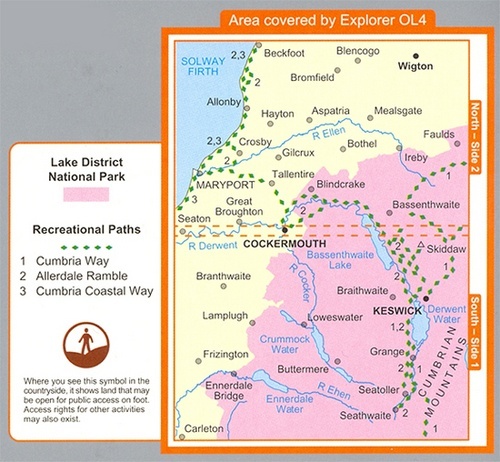 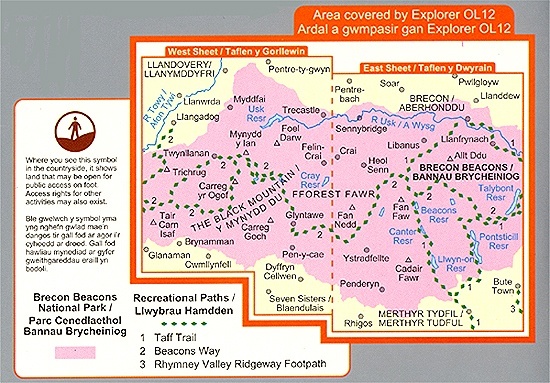 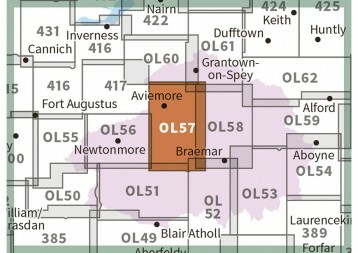 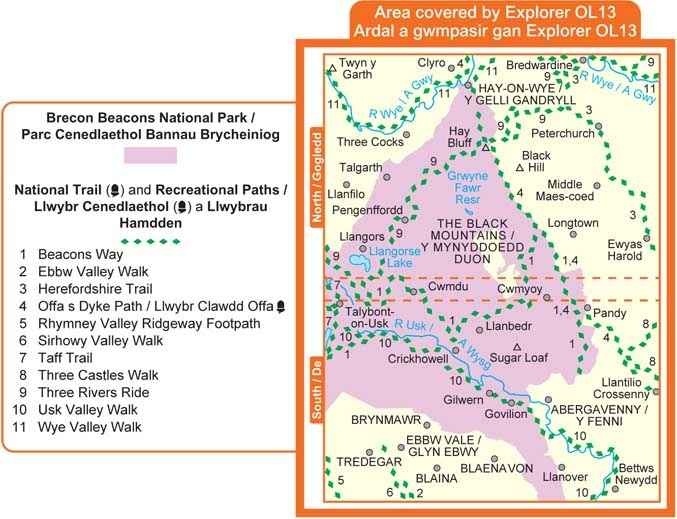 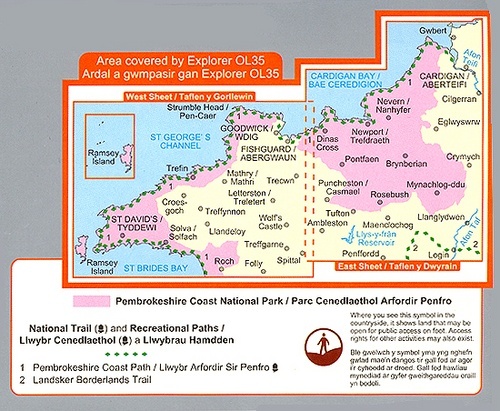 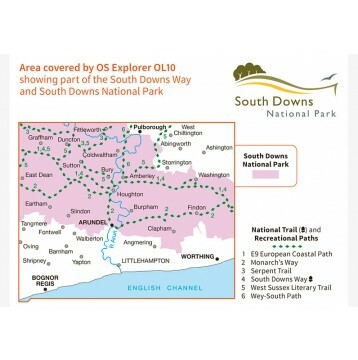 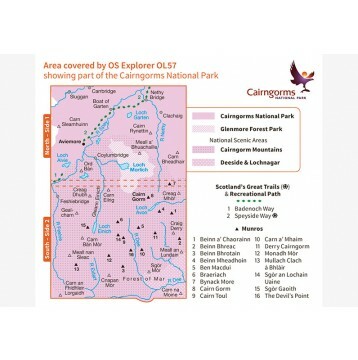 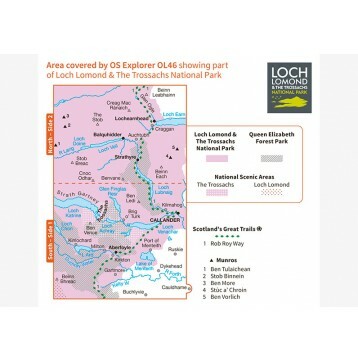 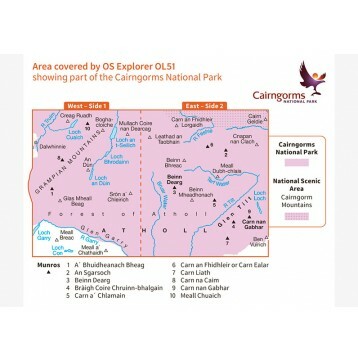 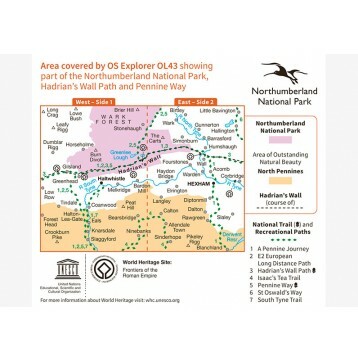 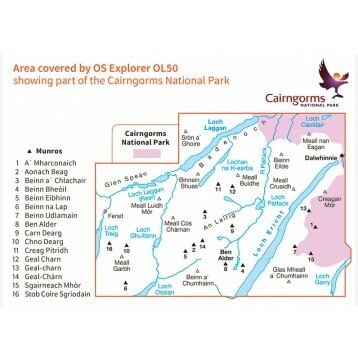 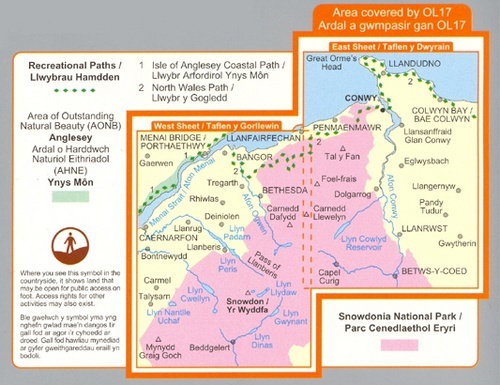 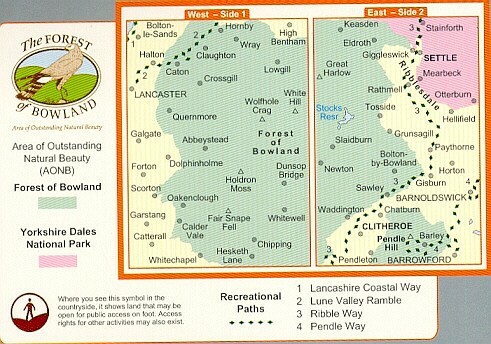 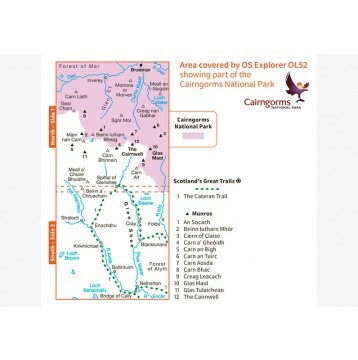 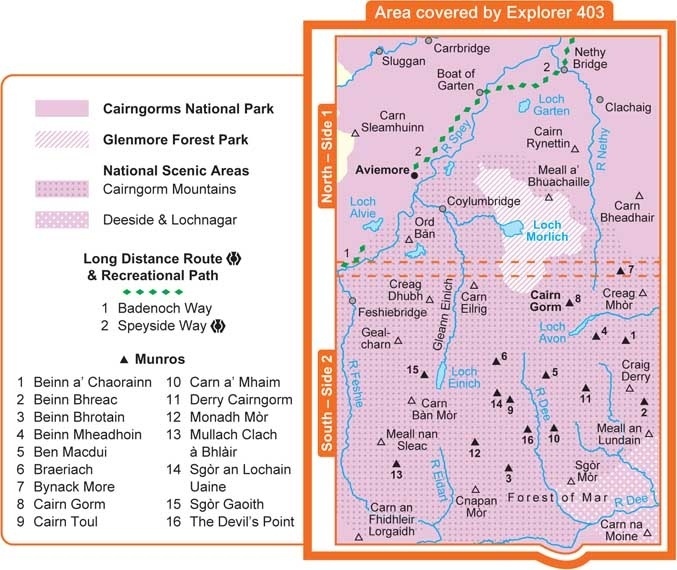 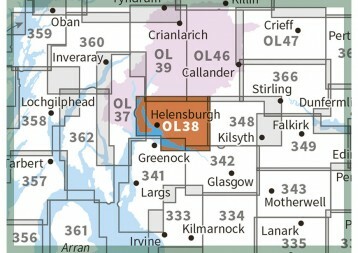 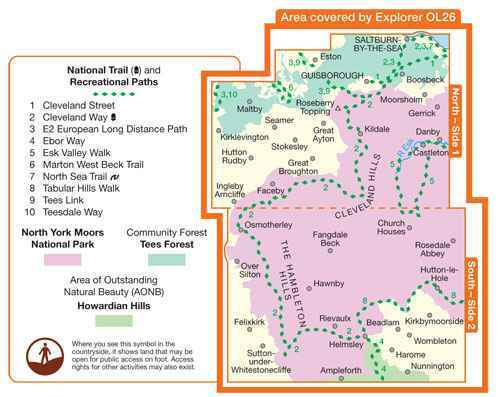 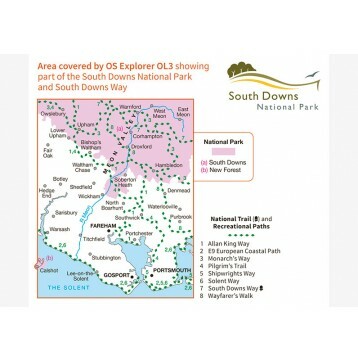 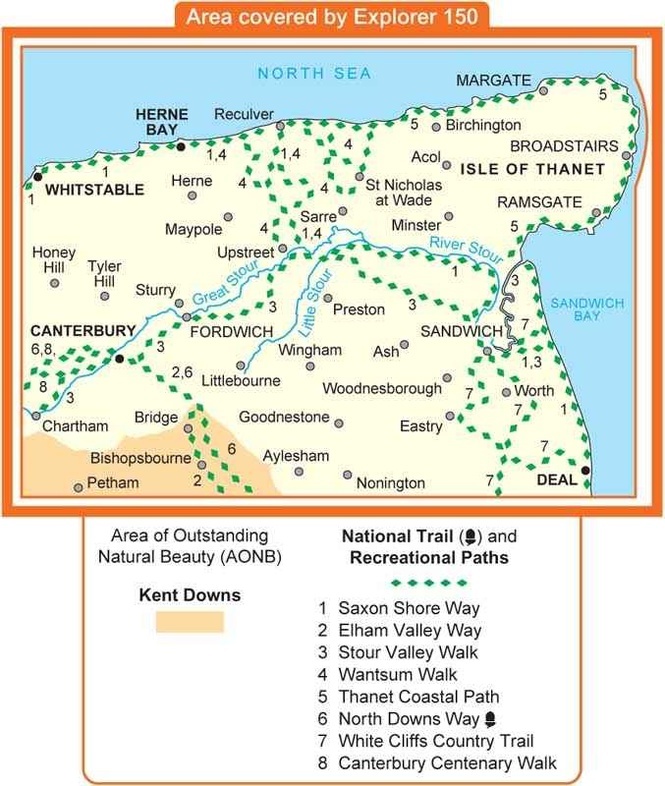 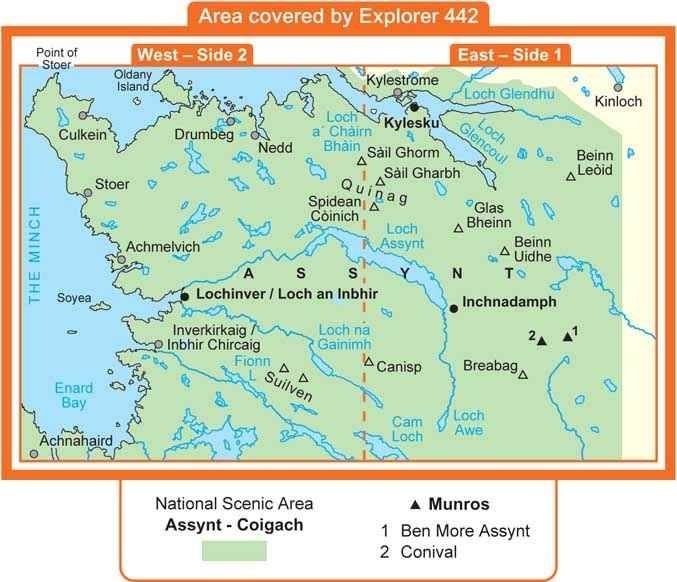 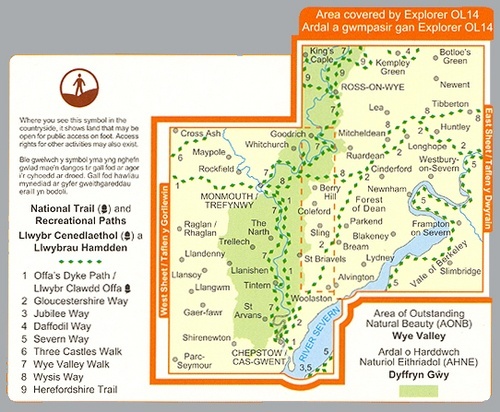 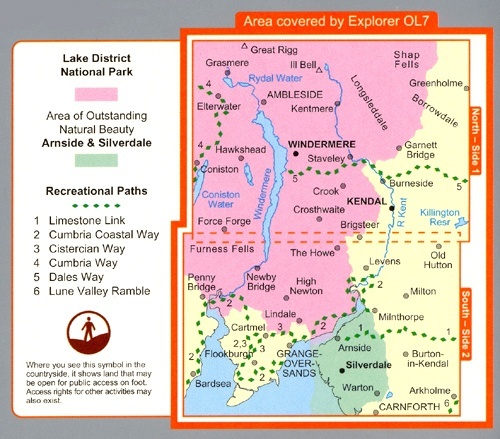 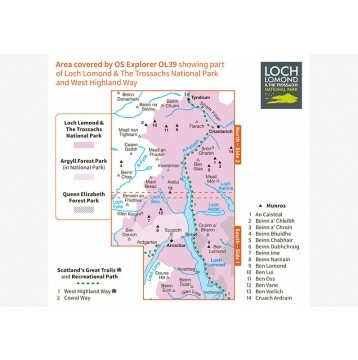 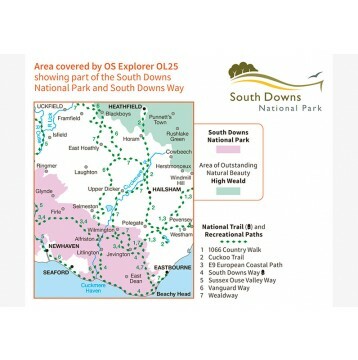 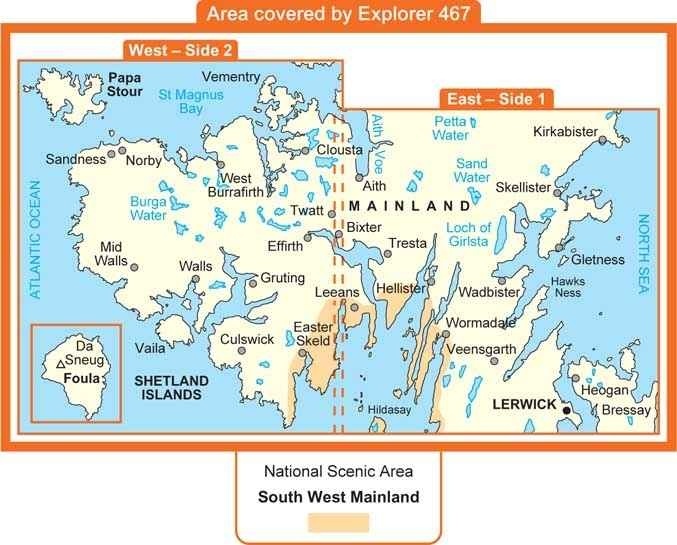 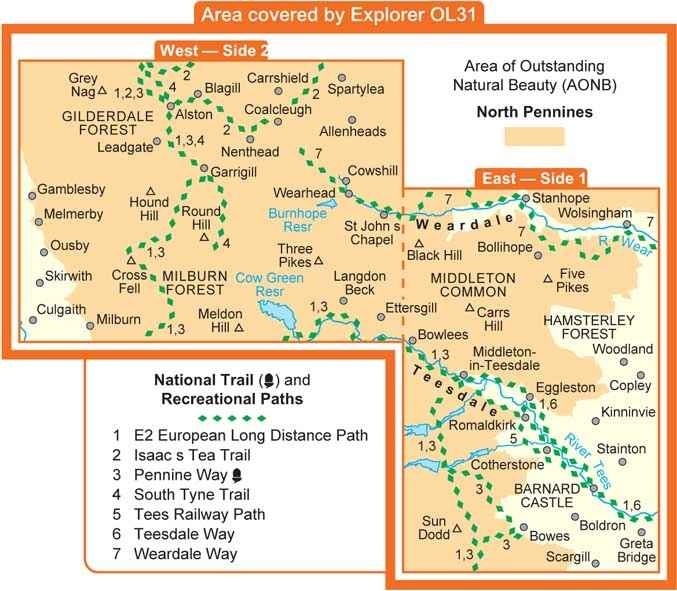 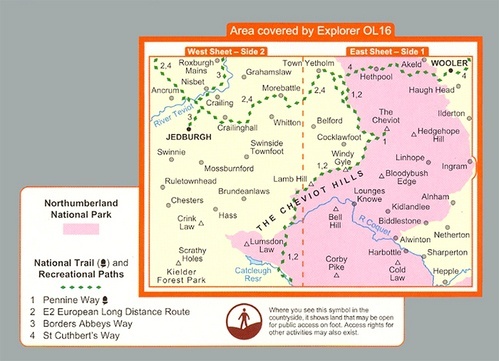 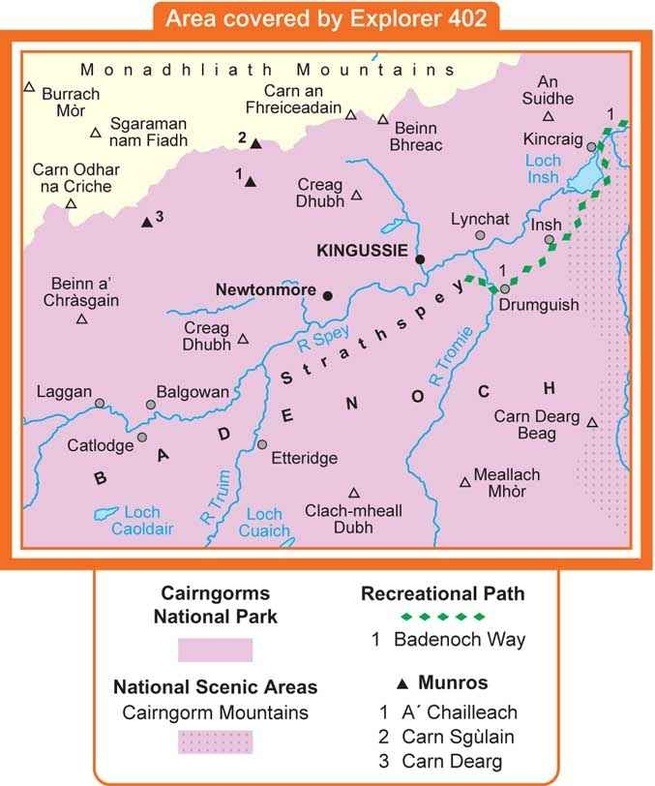 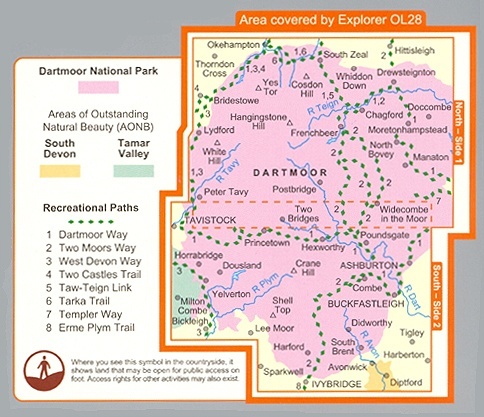 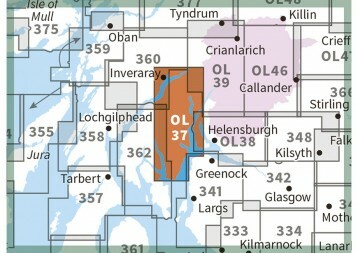 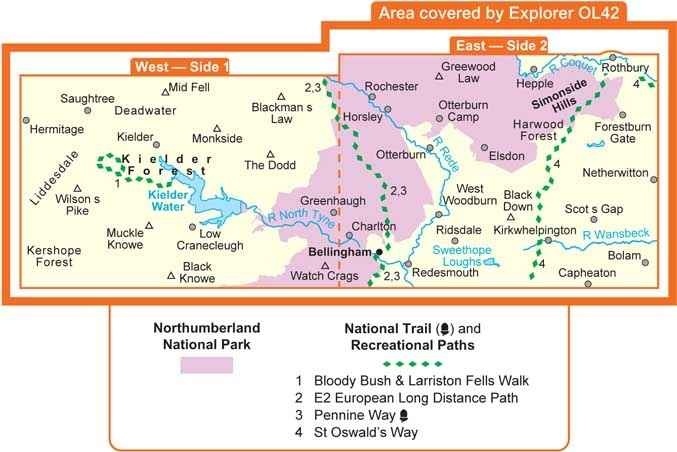 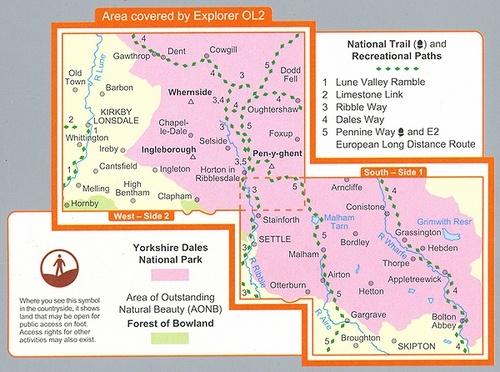 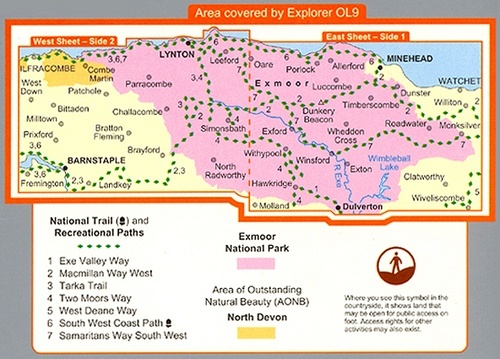 OS Explorer Map is the essential map for your outdoor activities. 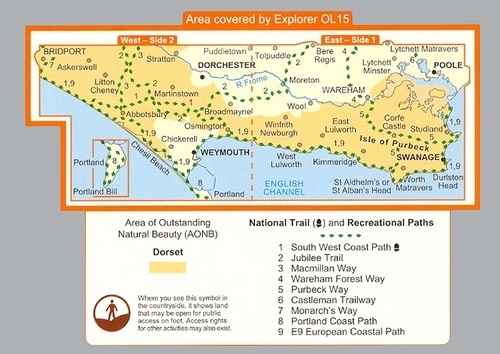 It will be your companion if you are looking to get the most from outdoor leisure pursuits, from walking to cycling. 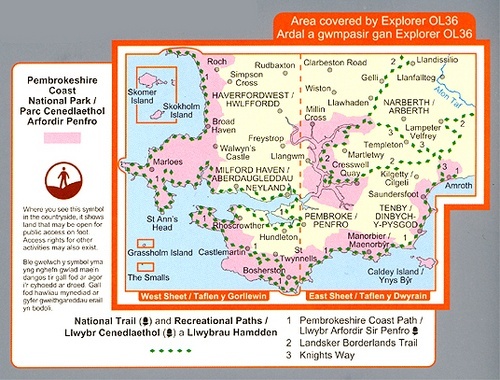 You can also use it for horse riding, climbing, water sports and most other outdoor activities. 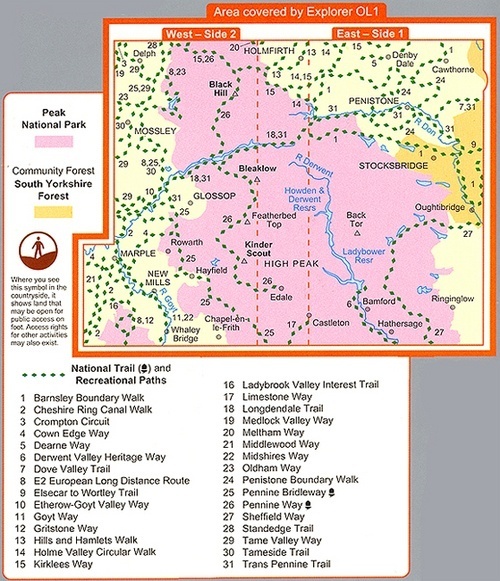 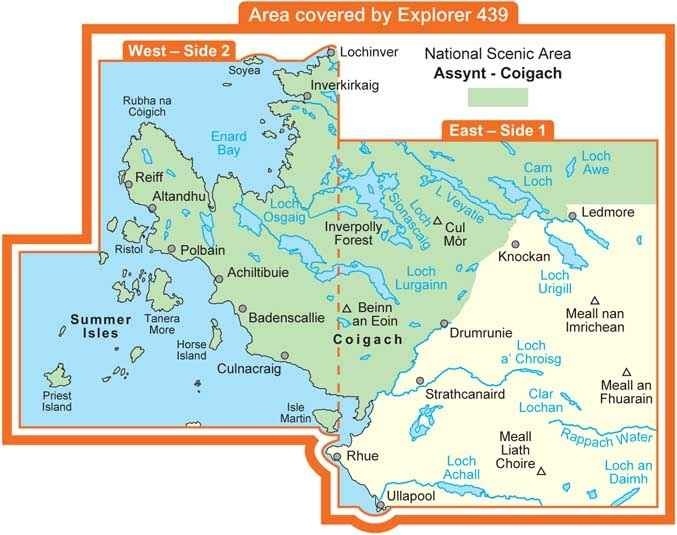 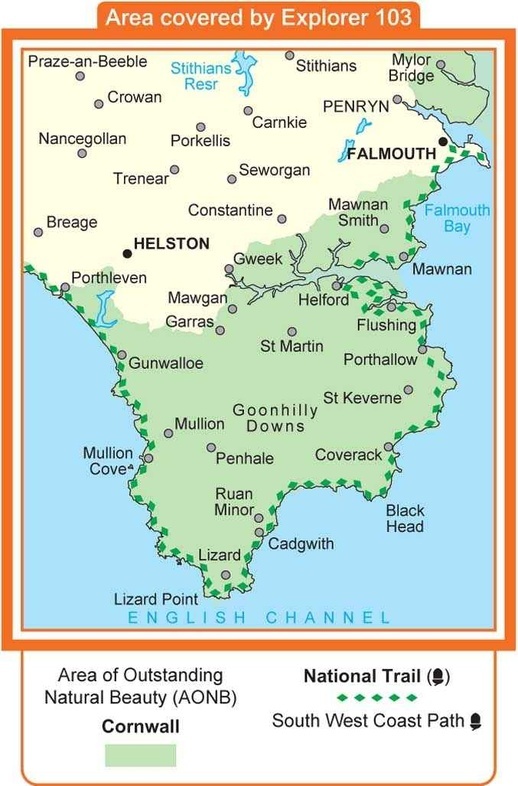 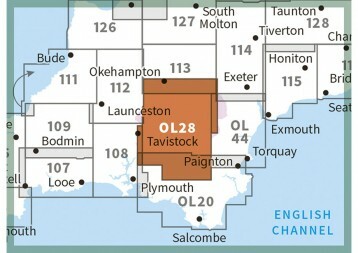 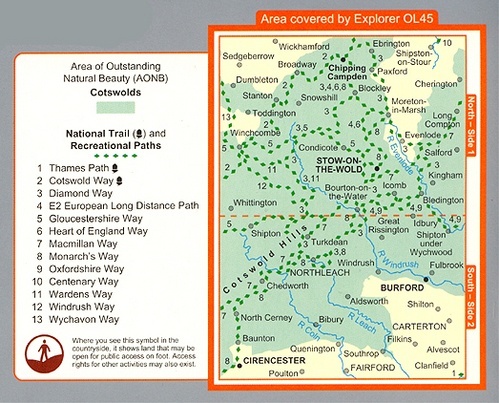 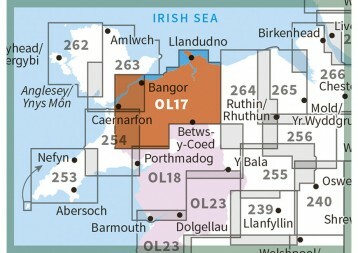 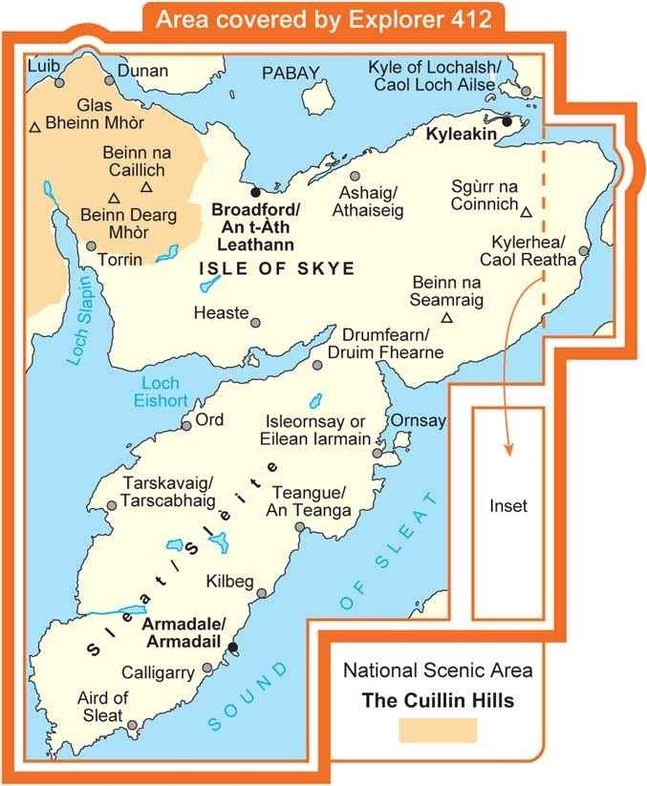 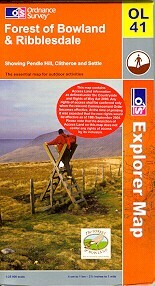 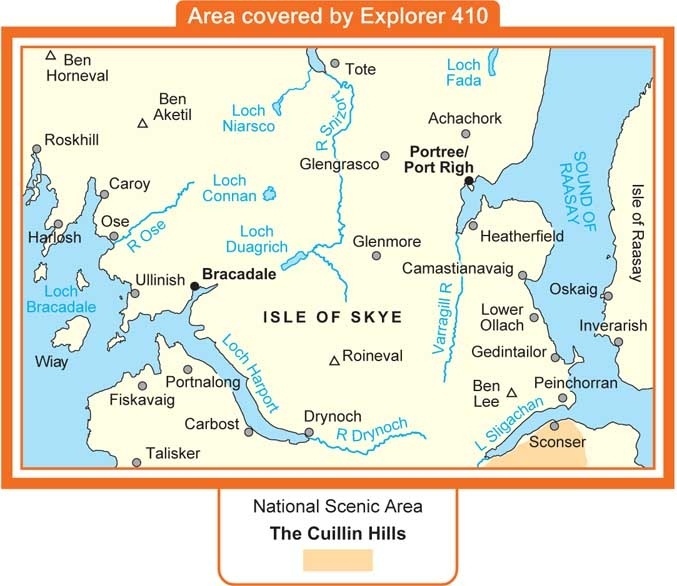 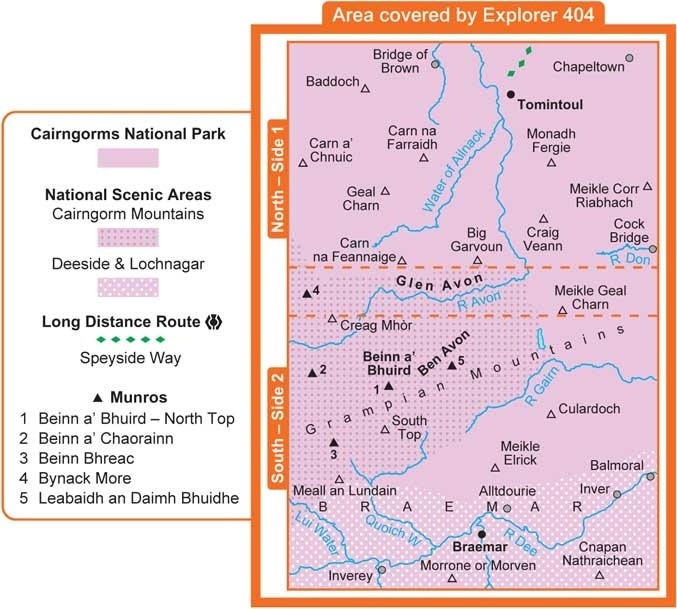 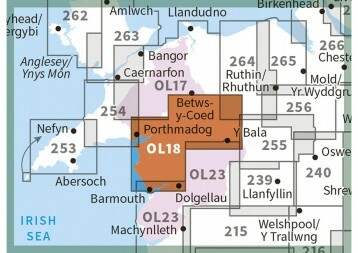 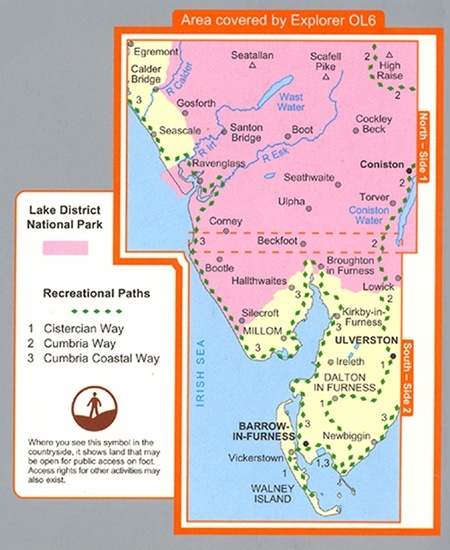 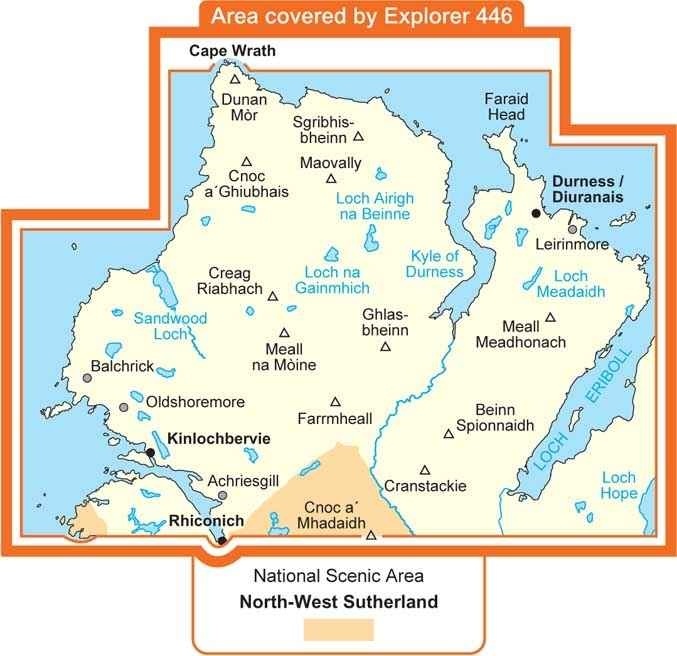 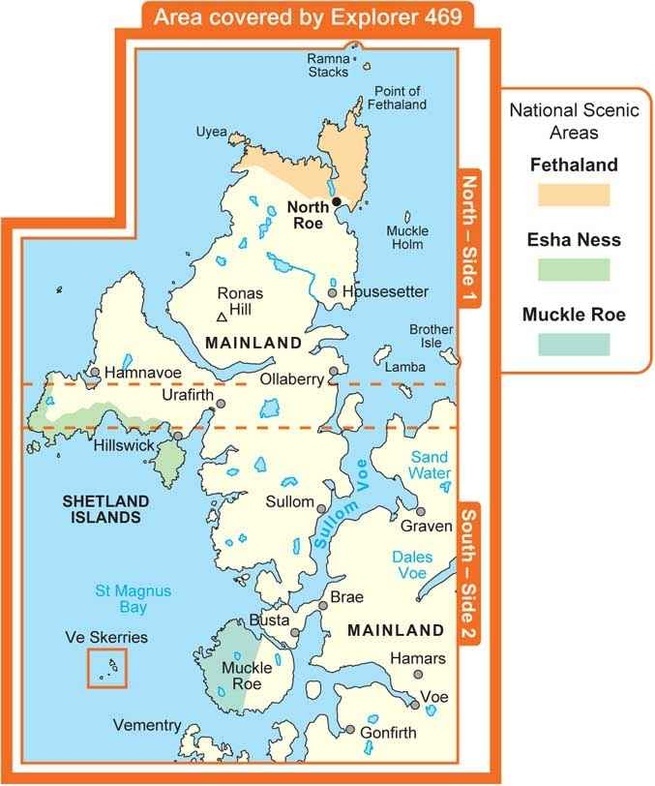 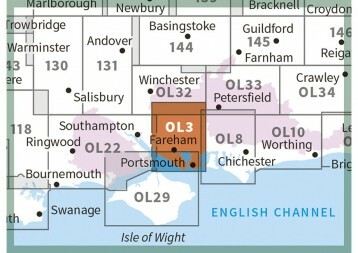 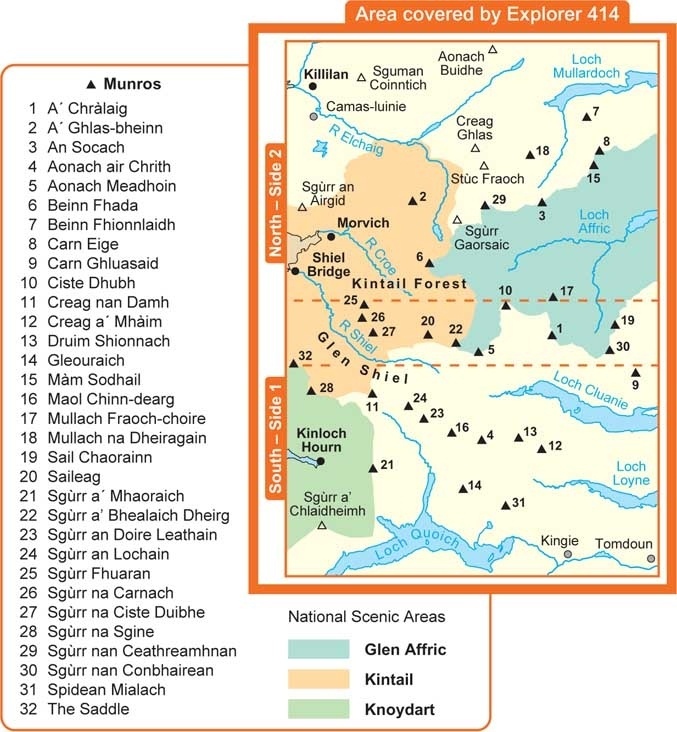 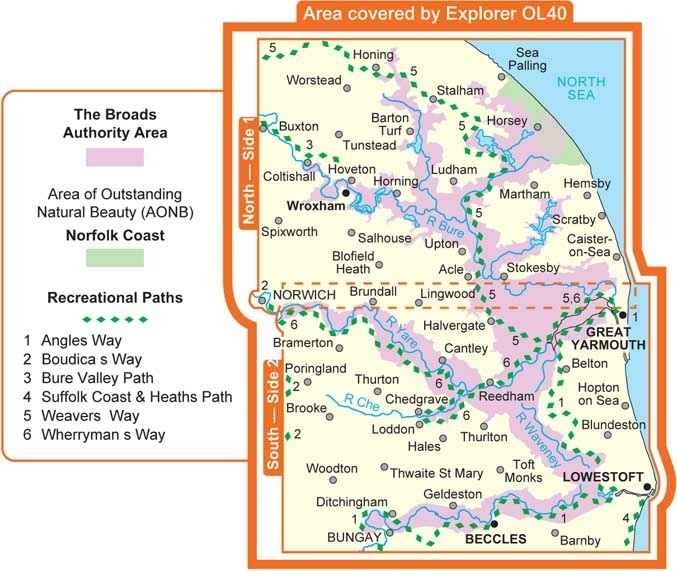 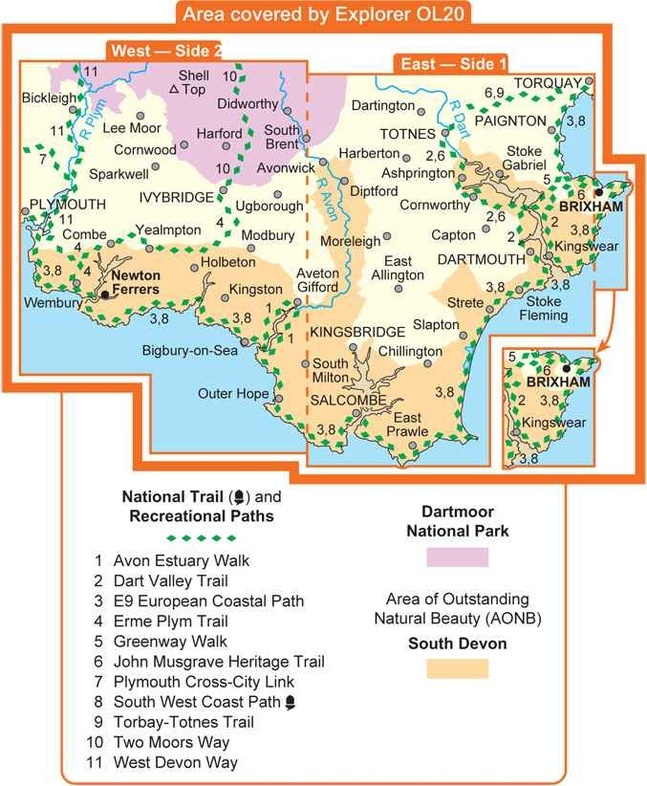 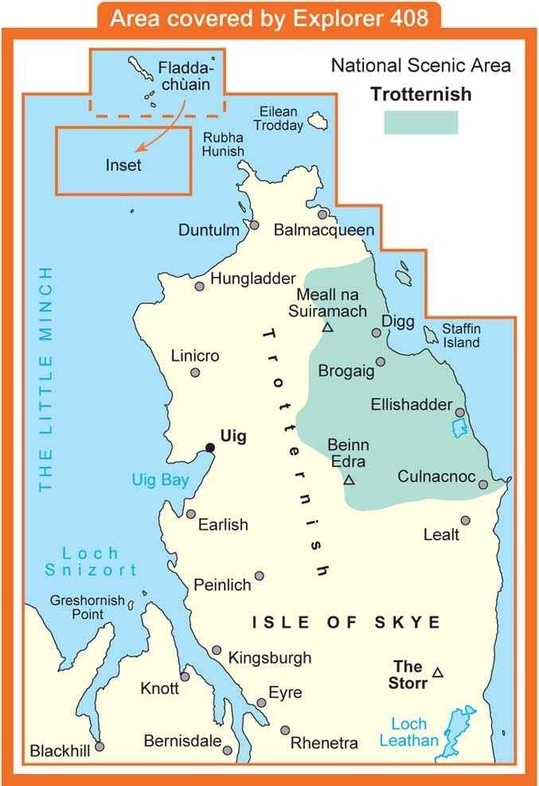 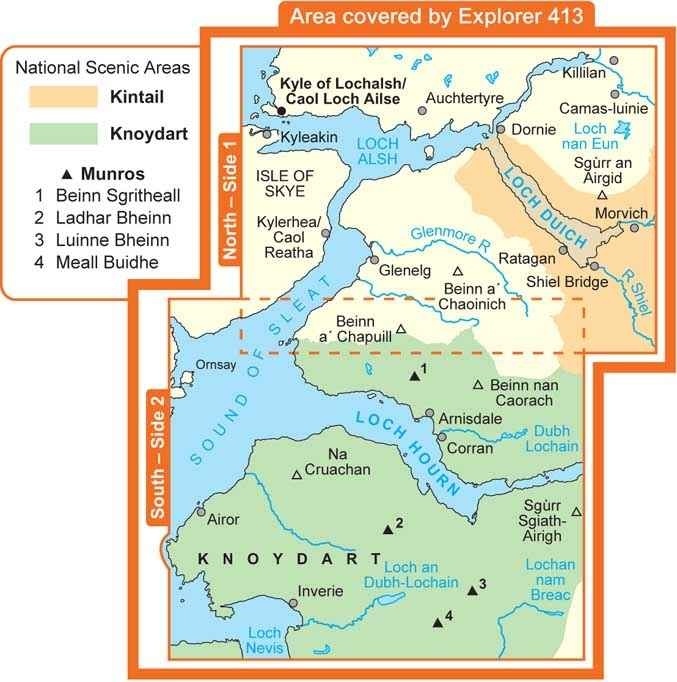 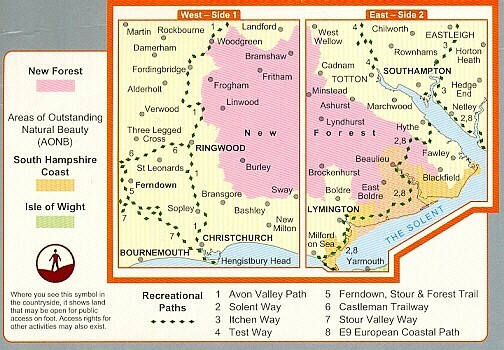 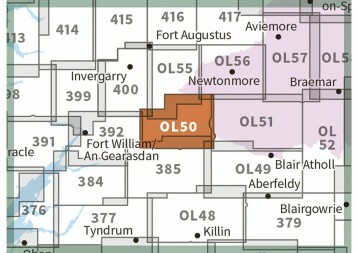 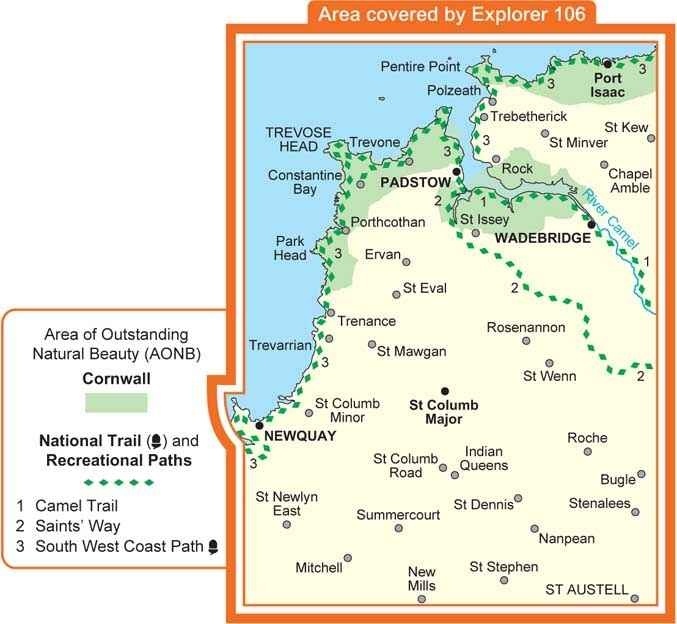 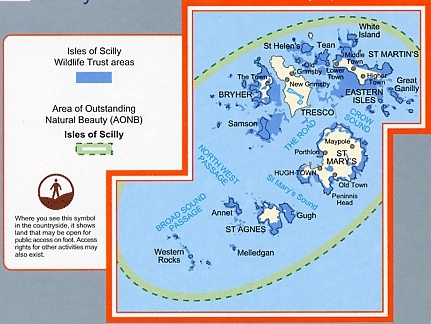 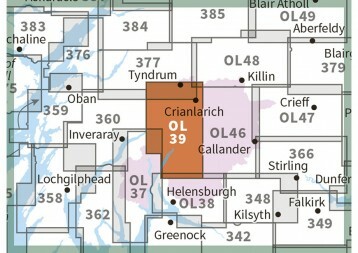 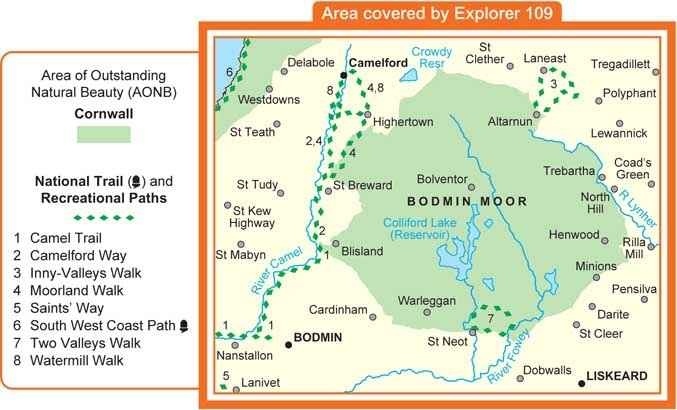 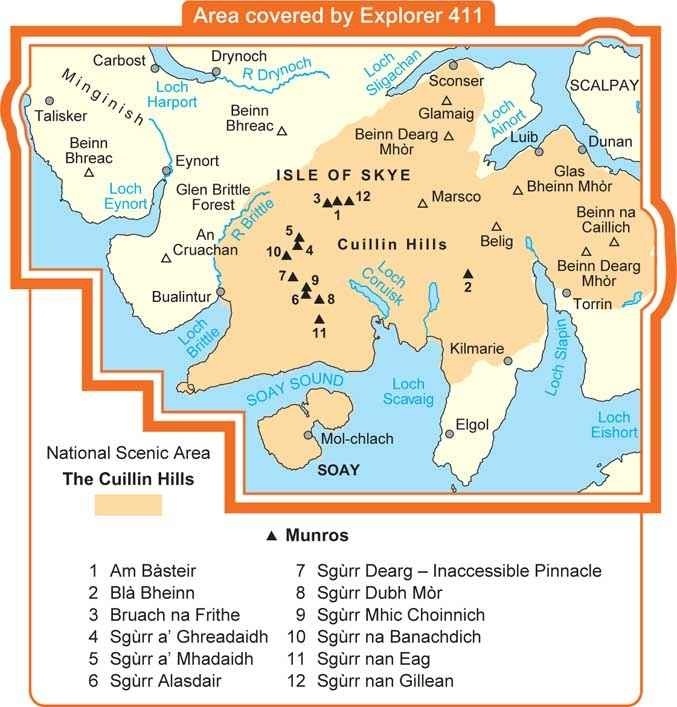 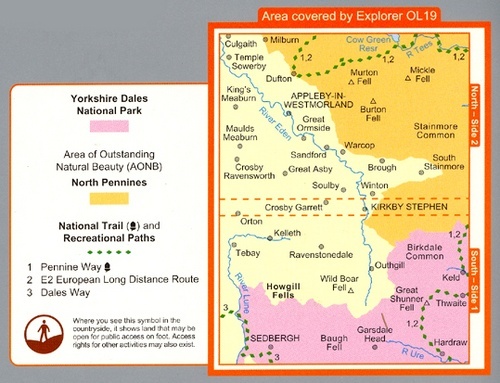 OS Explorer Map is the only map series covering the whole of Great Britain, with 403 titles available. 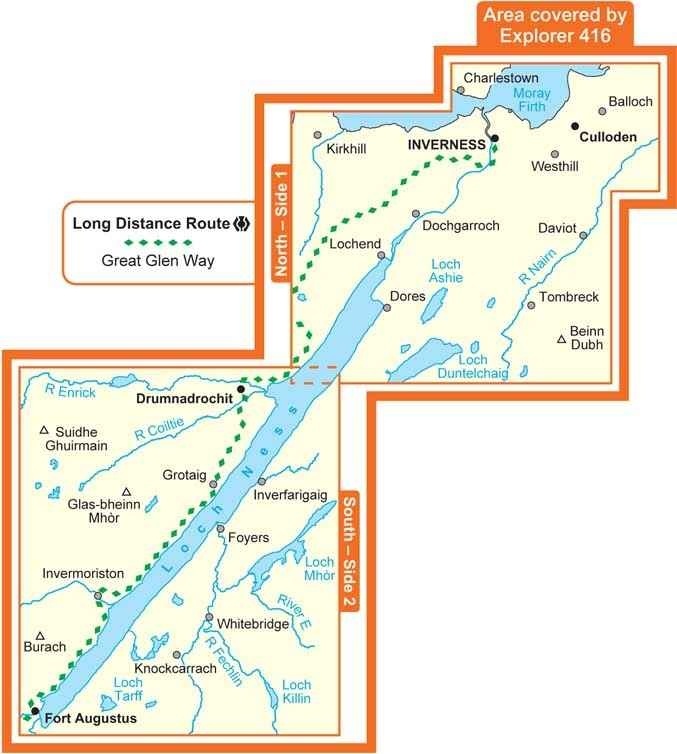 bestrijkt het een behoorlijk groot gebied!